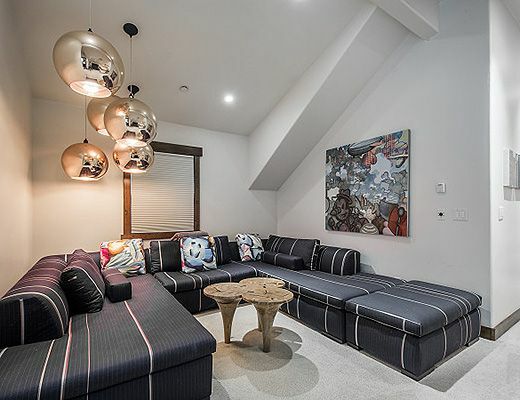 This luxury mountain home offers contemporary finishes with unique lighting elements and impeccable furnishings throughout. 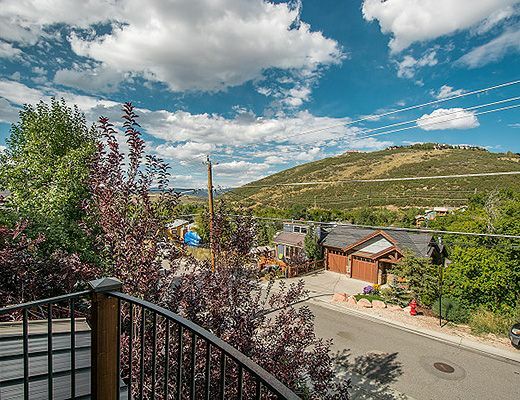 A beautiful custom home built in 2007 this ski estate offers direct walking access from Norfolk Avenue onto Quittin Time Ski Run or the Town Lift . 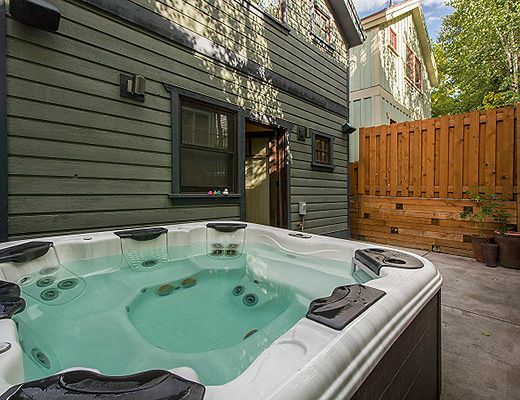 With ideal proximity to historic district shops, dining and nightlife, coupled with the quaint serenity of residential Old Town, this home and its luxury amenities are truly for the most discerning traveler. 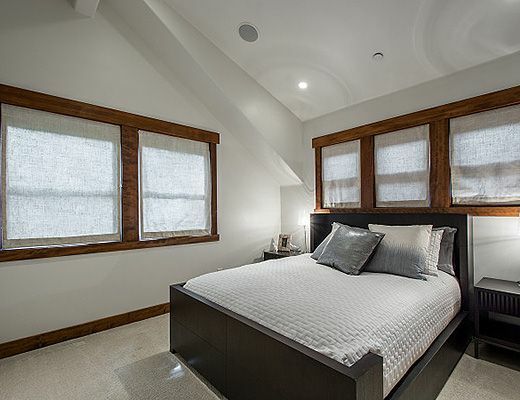 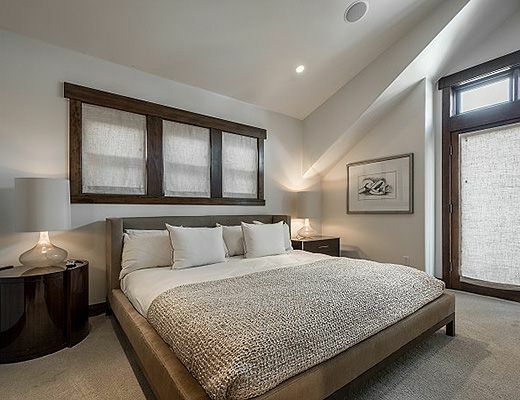 The property boasts multiple large master bedroom suites with eclectic en suite baths, unique mosaic tile work, incredible finishes and the latest in technologies and design. 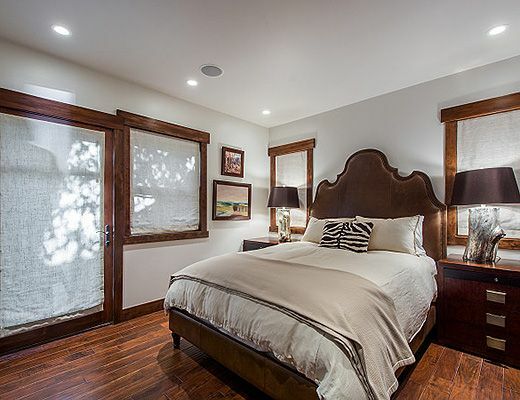 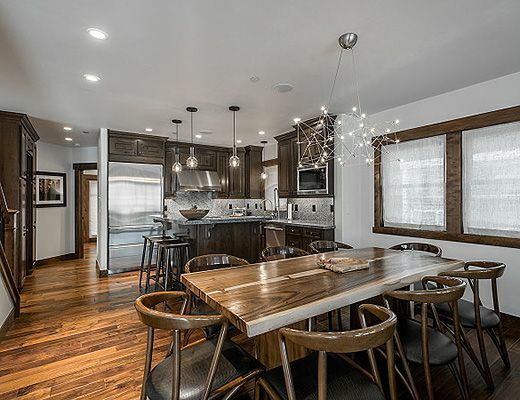 The home furnishings and finishes were chosen with the influence and direction of Kristin Rocke from K. Rocke Design, who has a knack for blending mountain rustic with a unique contemporary aesthetic. 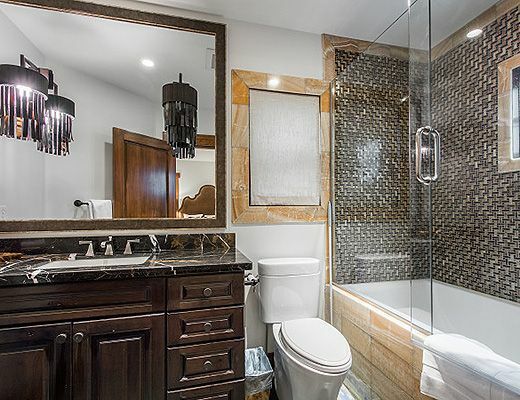 The main level offers a luxury queen suite with en suite bath, with the upstairs level offering king and queen suites situated adjacent to the casual secondary recreation space. 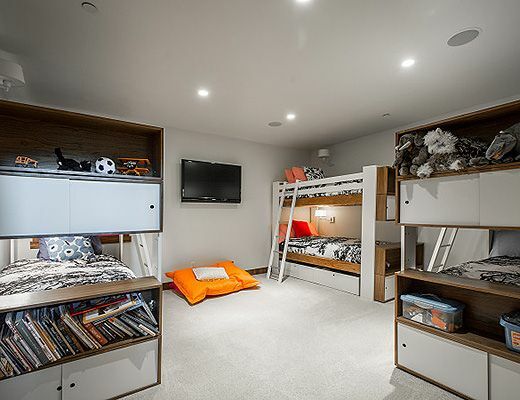 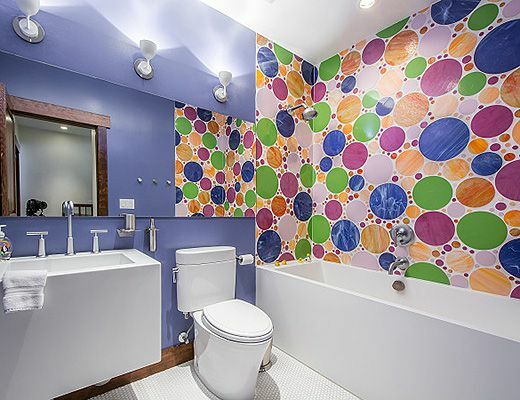 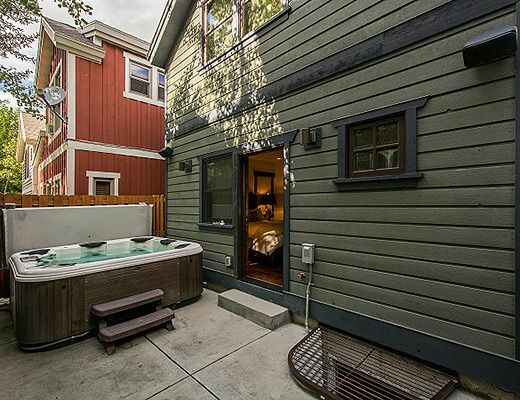 The lower level boasts a custom childrenâ€™s area with bunk room and a hot tub private patio walk out area. 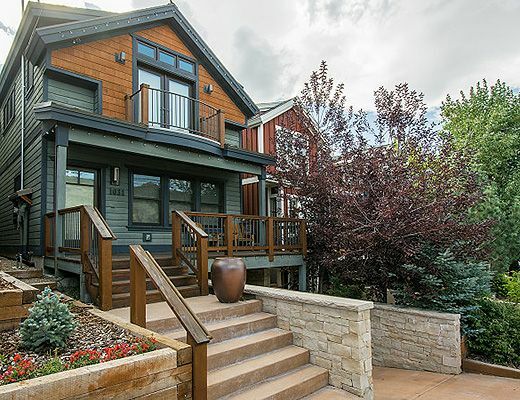 With a radiant heat exterior, an incredible ski storage room in the lower level, unique family spaces, and a custom bunk room , this propertyâ€™s amenity list is endless. 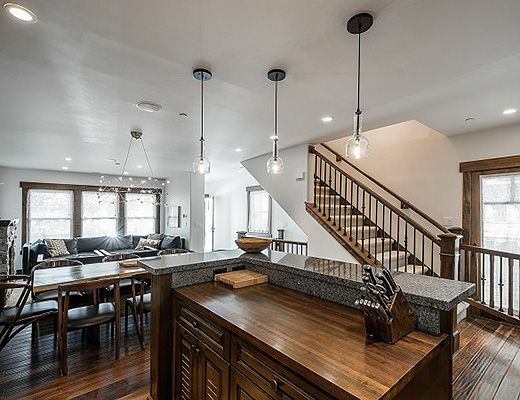 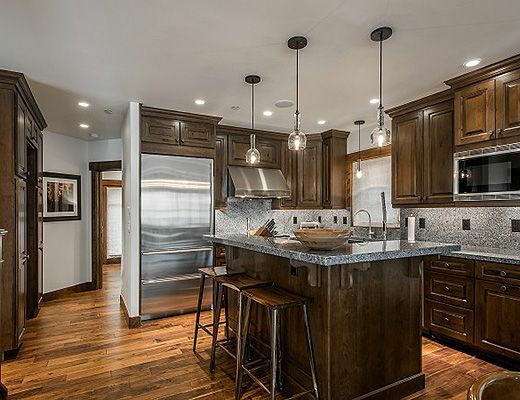 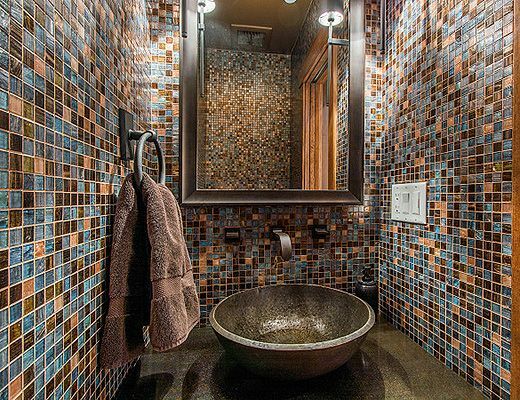 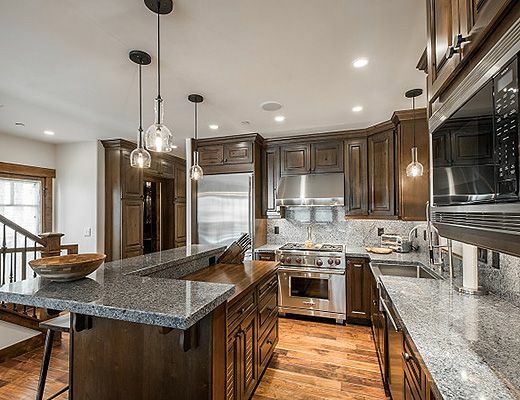 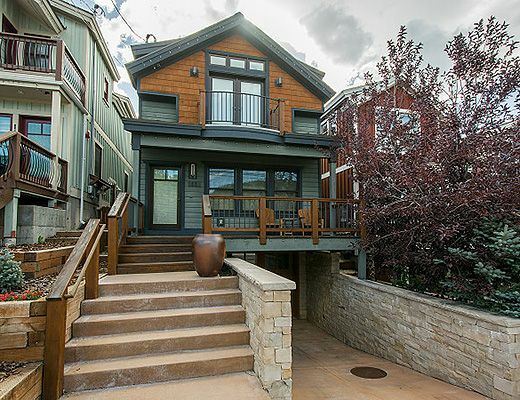 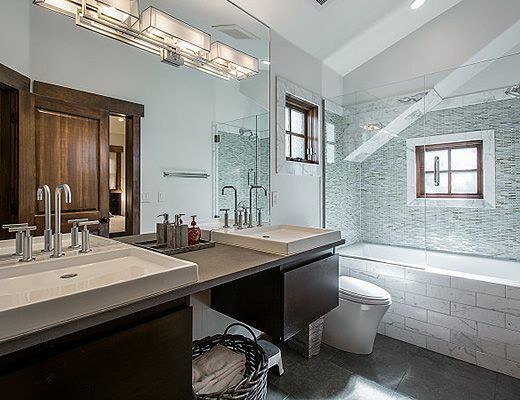 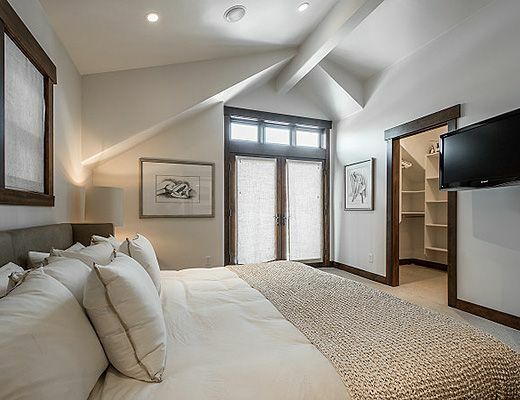 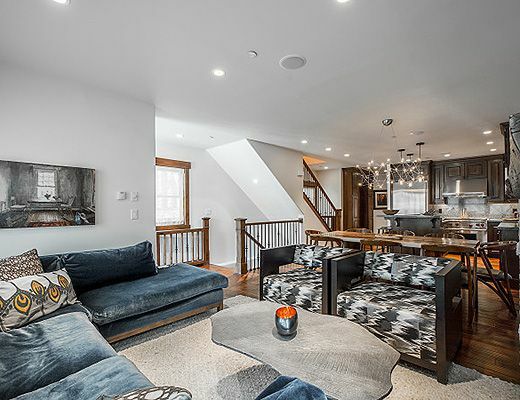 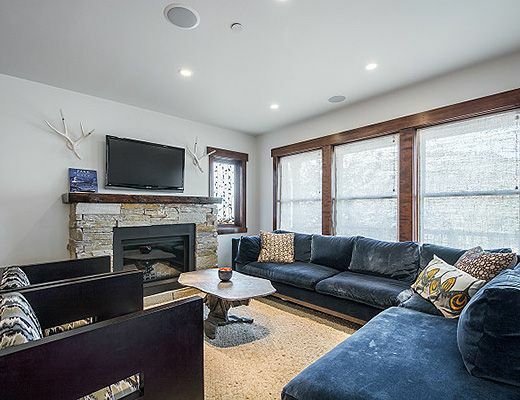 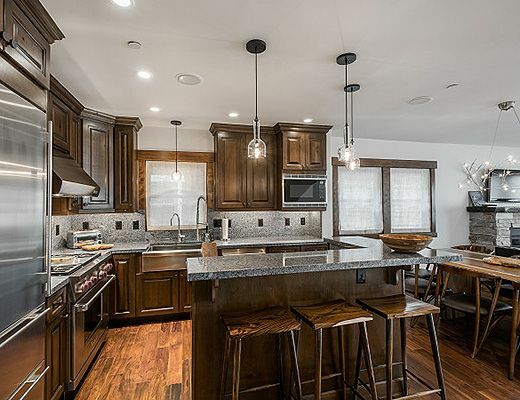 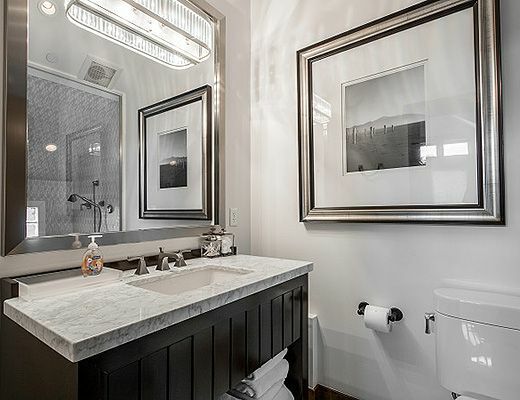 Surround yourself with the most impeccable amenities, a unique and fashionable interior design and immediate access to the slopes of Park City Mountain Resort.